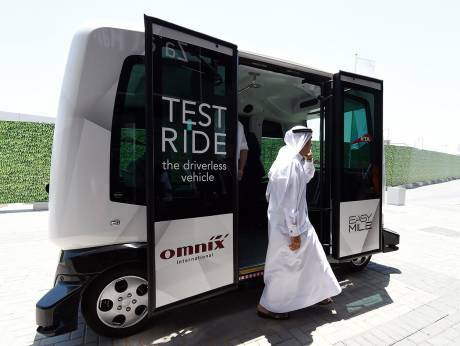 The leadership of the United Arab Emirates UAE, has shown the world that their is nothing practically impossible, as they launched the first ever autonomous transportation. The UAE and Dubai Future Foundation, last week set the remarkable smart transportation goals. According to the Dubai leader His Highness Sheikh Mohammed bin Rashid Al Maktoum, who is the Vice President and Prime Minister of the UAE and Emir of Dubai, the city is prepared to make 25 percent of its movement driverless by the year 2030 .